The second-generation Moto X is a huge improvement over last year’s model in almost every way, but there’s one big thing we’re still worried about. 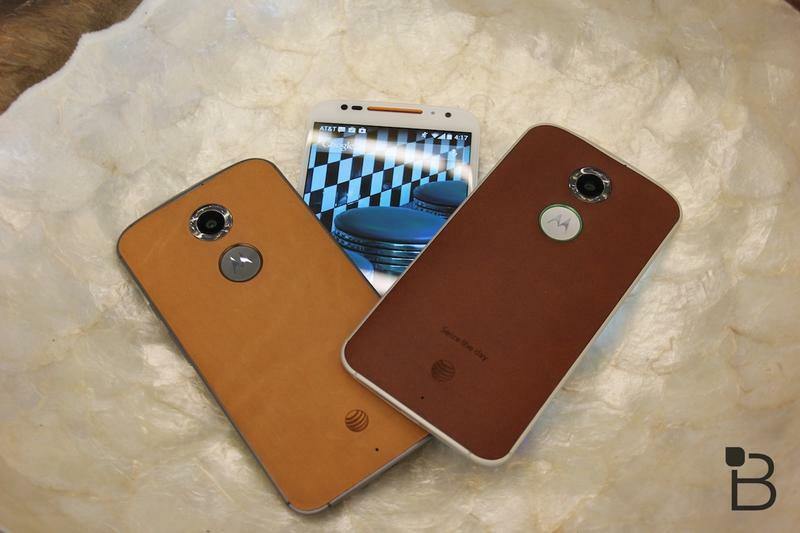 Motorola’s latest flagship phone offers a much bigger screen without the battery to match, and it looks like that could be a fatal flaw for the new Moto X.
PhoneArena published a set of battery tests on Thursday focused on the new Moto X, which offers a 2300mAh battery compared to the 2200mAh battery included with its predecessor. 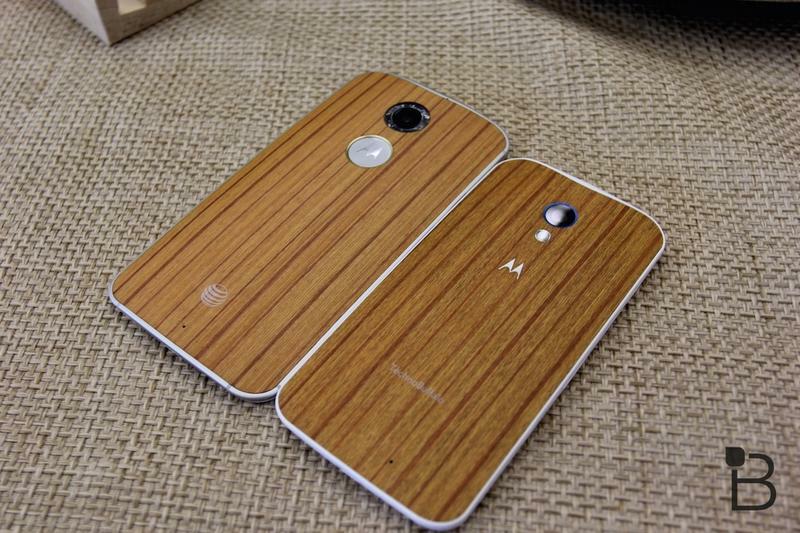 Compare that to the Galaxy S5 (2800mAh) or the LG G3 (3000 mAh) and the results shouldn’t be much of a surprise. 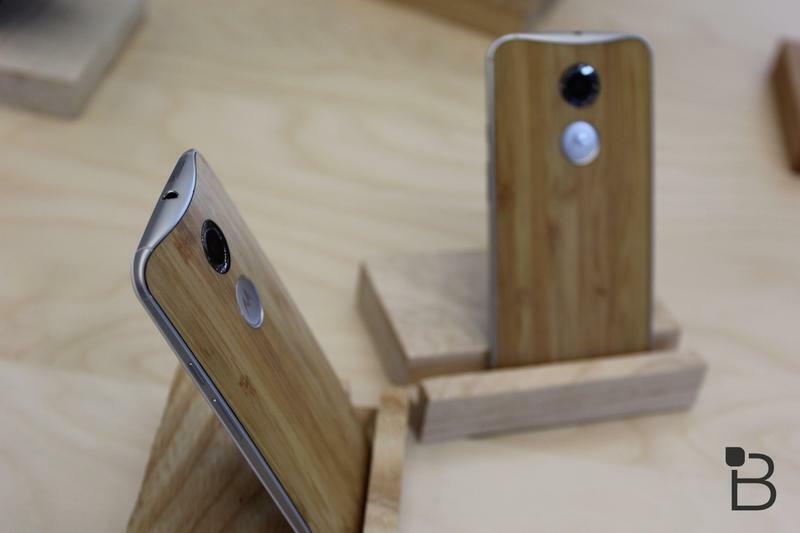 The Moto X lasted just under six hours, though it still managed to beat some of its competition. 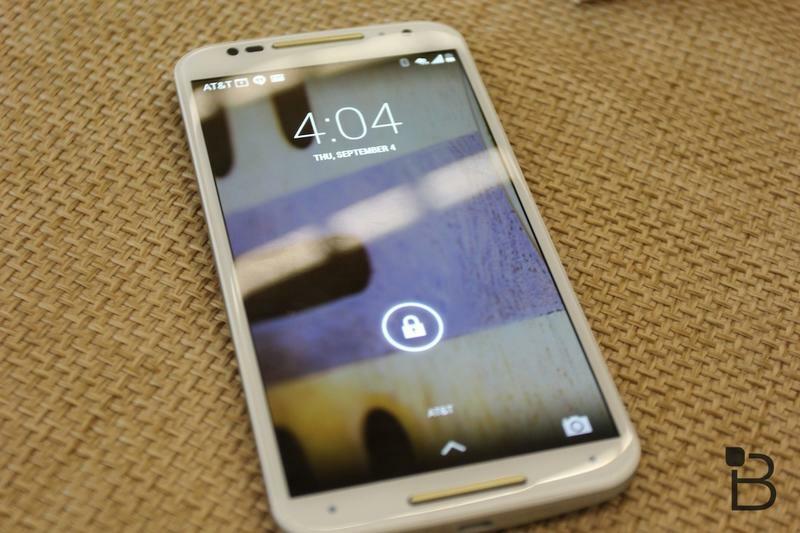 To make matters worse, the Moto X doesn’t offer a battery saving mode like the Galaxy S5 or the HTC One (M8). That could be a real issue if you’re a power user who doesn’t have time to re-charge your phone during the day. 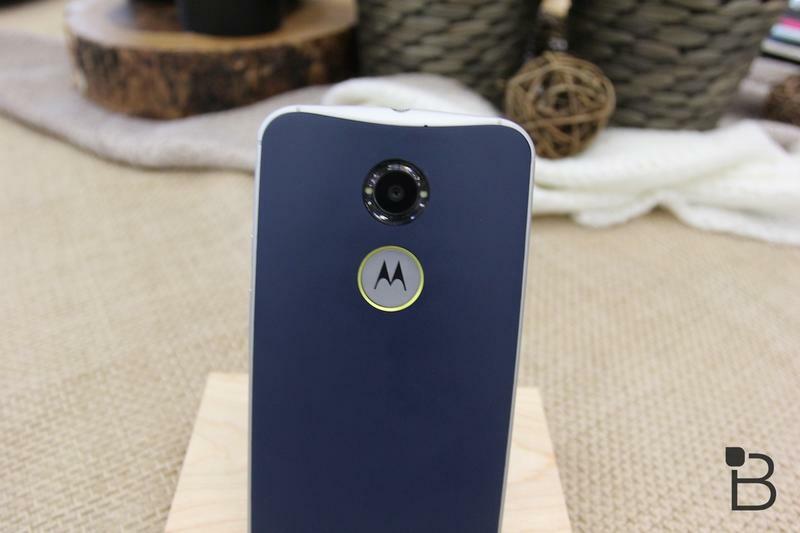 It’s too bad because the Moto X really is a great phone, and with all that extra space under the hood it seems like Motorola could have included a bigger battery if it wanted to. We’re still putting the new phone through its paces, but stay tuned for a full review that covers everything important about the device including how well its battery holds up in the wild.